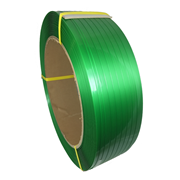 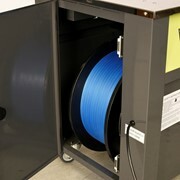 Designed for the side sealing packaging of any size of palletised products, using either polypropylene or polyester strapping. 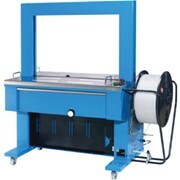 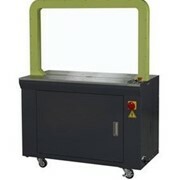 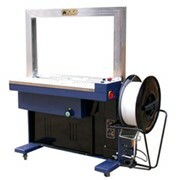 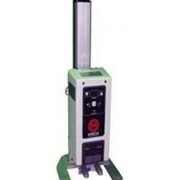 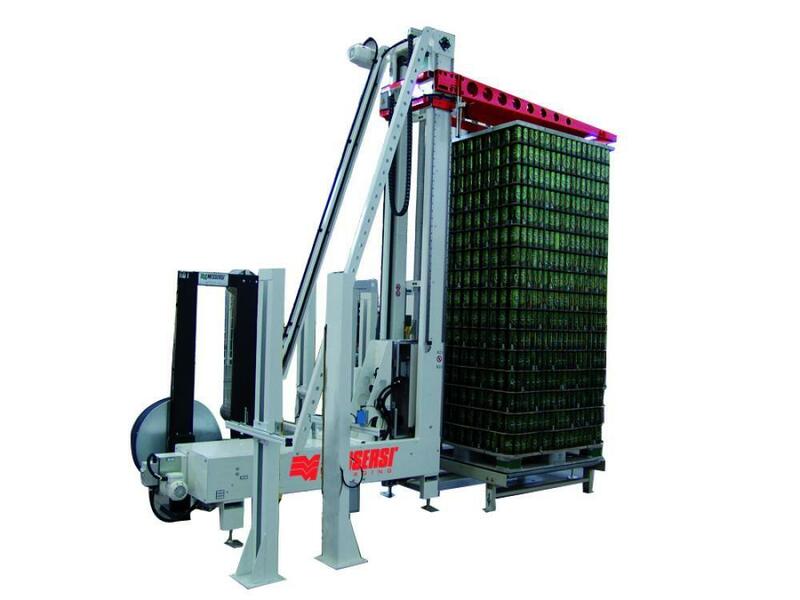 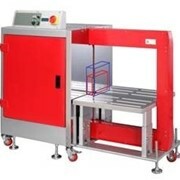 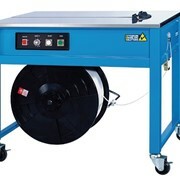 The automatic side sealing strapping machine mod. 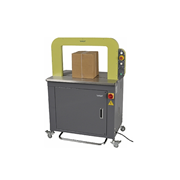 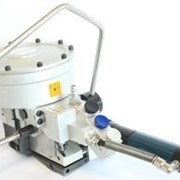 TL5, equipped with strapping head MS300 (Messersì patent), has been designed for the side sealing packaging of any size of palletised products, using either polypropylene or polyester strapping. 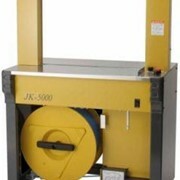 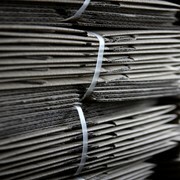 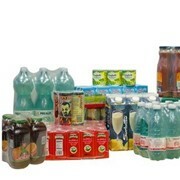 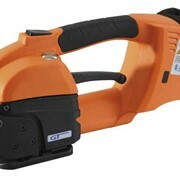 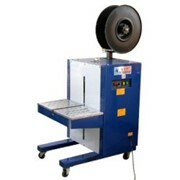 The lower retractable bayonet (optional) ensures the best strapping for products placed on a pallet.